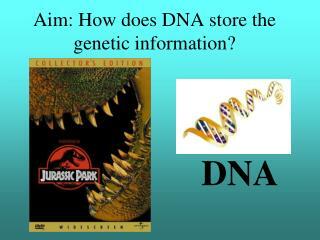 What is DNA? 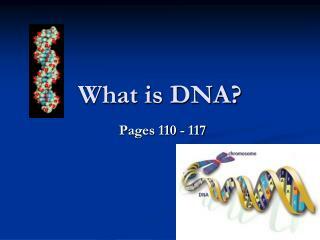 Pages 110 - 117 DNA 3 What is DNA? A cell uses a code in its hereditary material . 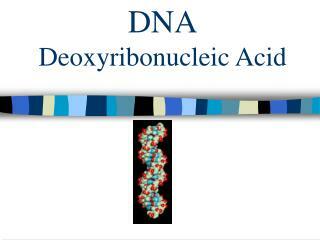 The code is inside a molecule called deoxyribonucleic acid, or DNA . 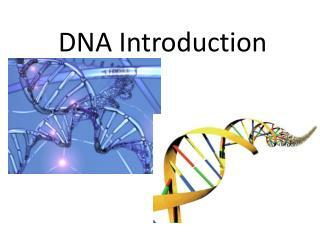 The DNA contains information for an organism’s characteristics, traits, growth and function. 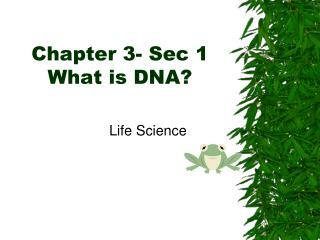 DNA 3 What is DNA? 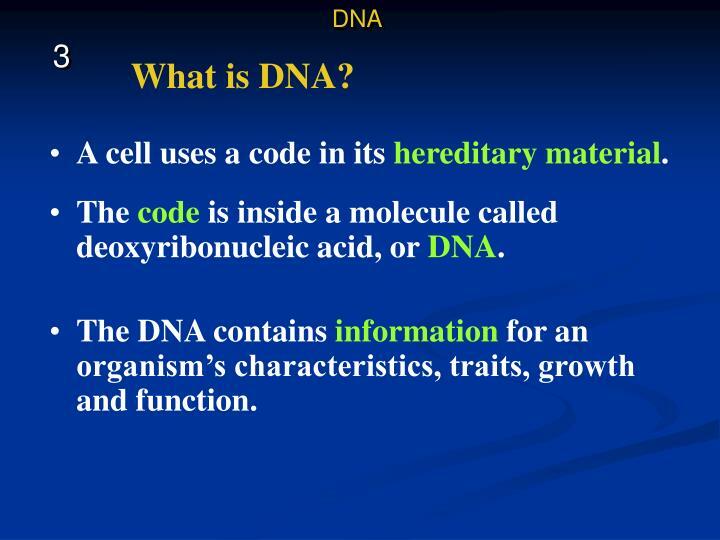 A cell uses a code in its hereditary material. 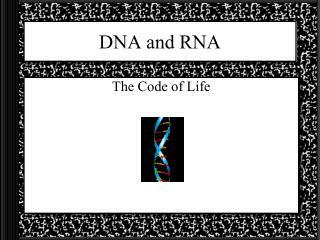 The code is inside a molecule called deoxyribonucleic acid, or DNA. 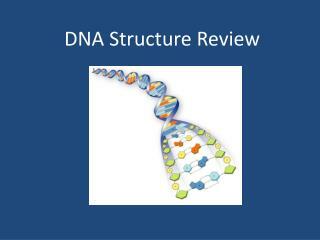 The DNA contains information for an organism’s characteristics, traits, growth and function. 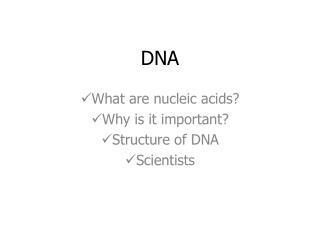 DNA is stored in the nucleus of eukaryotic cells. 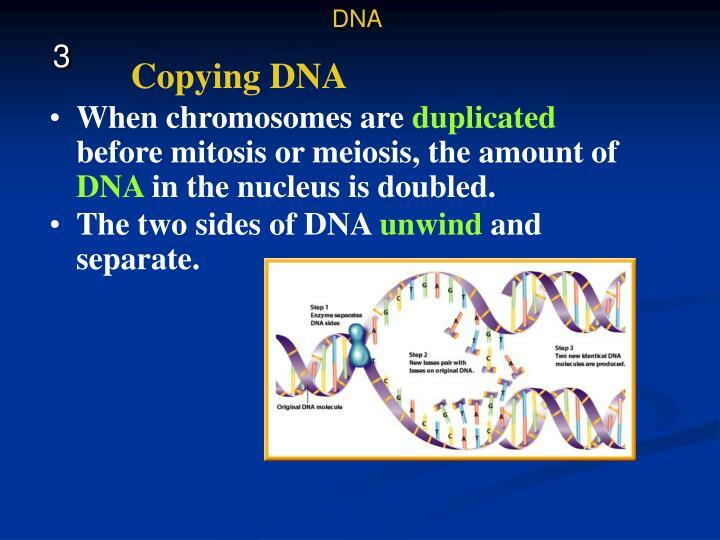 When cells divide (mitosis), the DNA code is copied and passed to the new cells. 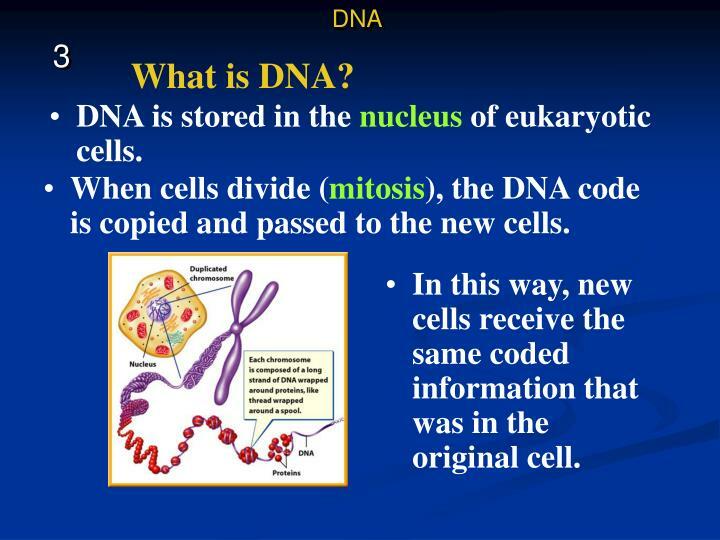 In this way, new cells receive the same coded information that was in the original cell. 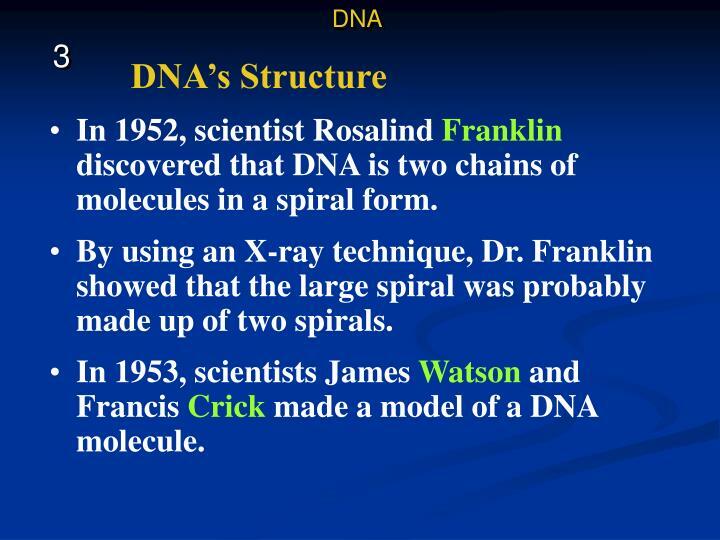 In 1952, scientist Rosalind Franklin discovered that DNA is two chains of molecules in a spiral form. By using an X-ray technique, Dr. Franklin showed that the large spiral was probably made up of two spirals. 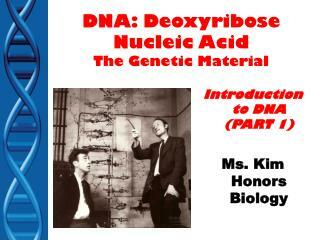 In 1953, scientists James Watson and Francis Crick made a model of a DNA molecule. The DNA looks like a ladder. 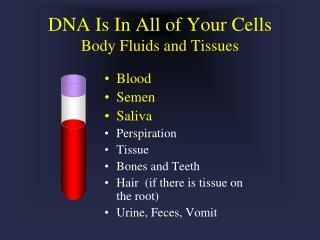 The DNA from just one cell can stretch out 6ft. It will look like a very thin string. 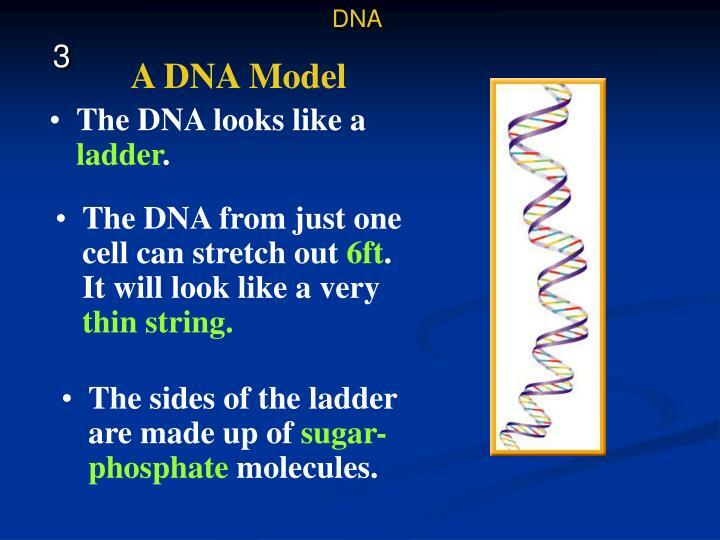 The sides of the ladder are made up of sugar-phosphate molecules. 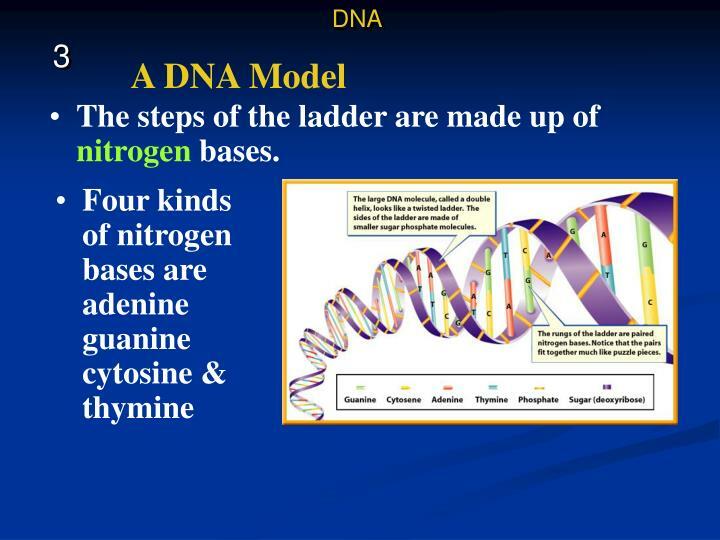 The steps of the ladder are made up of nitrogen bases. 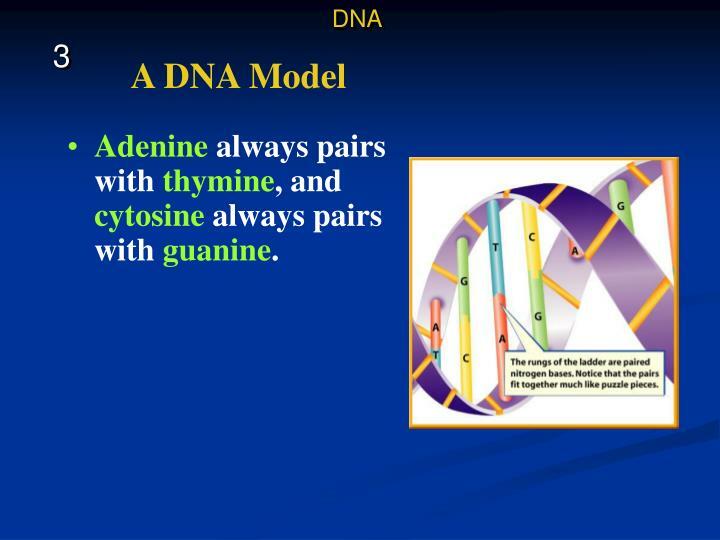 Adenine always pairs with thymine, and cytosine always pairs with guanine. 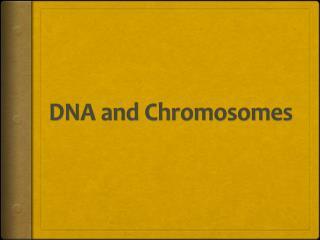 When chromosomes are duplicated before mitosis or meiosis, the amount of DNA in the nucleus is doubled. 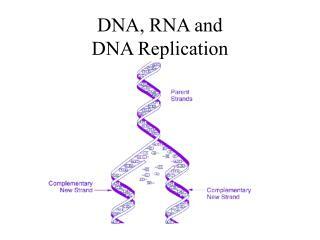 The two sides of DNA unwind and separate. Each side then becomes a pattern on which a new side forms. 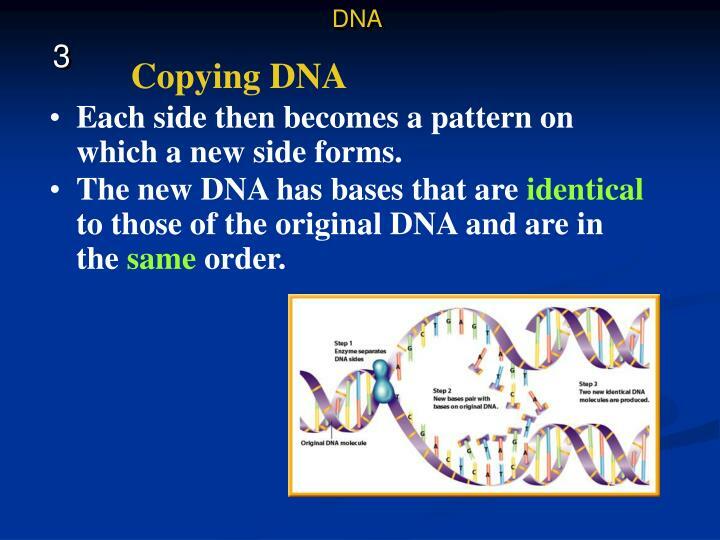 The new DNA has bases that are identical to those of the original DNA and are in the same order. 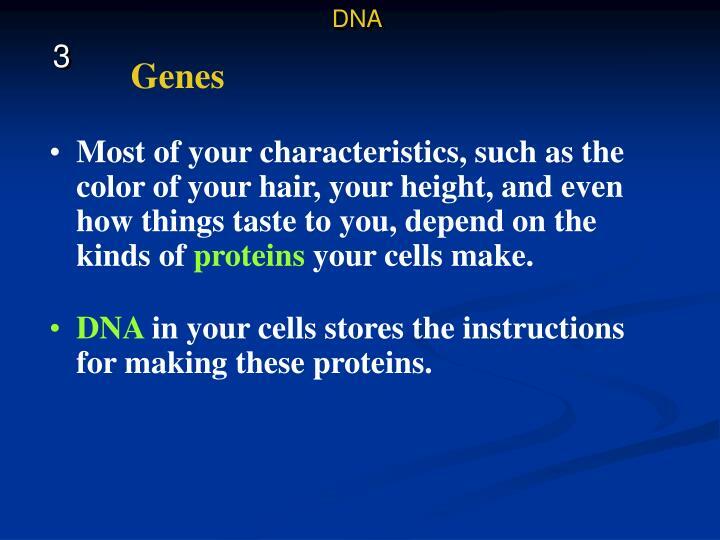 Most of your characteristics, such as the color of your hair, your height, and even how things taste to you, depend on the kinds of proteins your cells make. DNA in your cells stores the instructions for making these proteins. 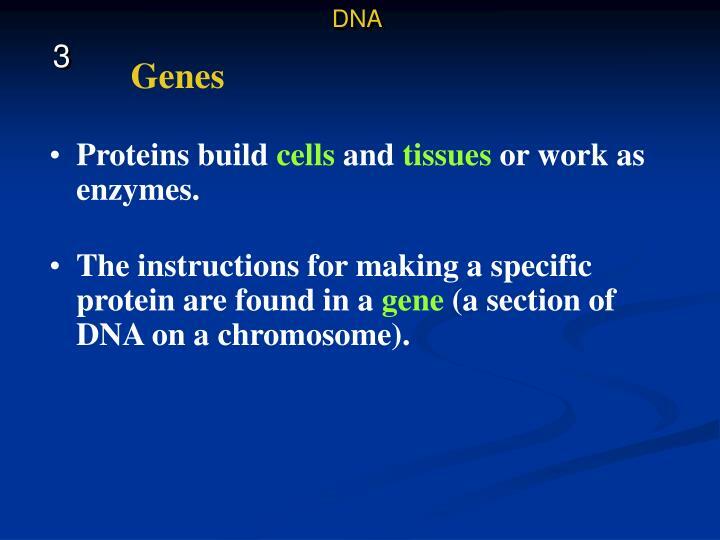 Proteins build cells and tissues or work as enzymes. 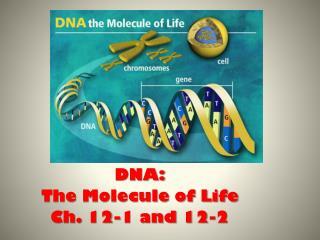 The instructions for making a specific protein are found in a gene (a section of DNA on a chromosome). Each chromosome contains thousands of genes. 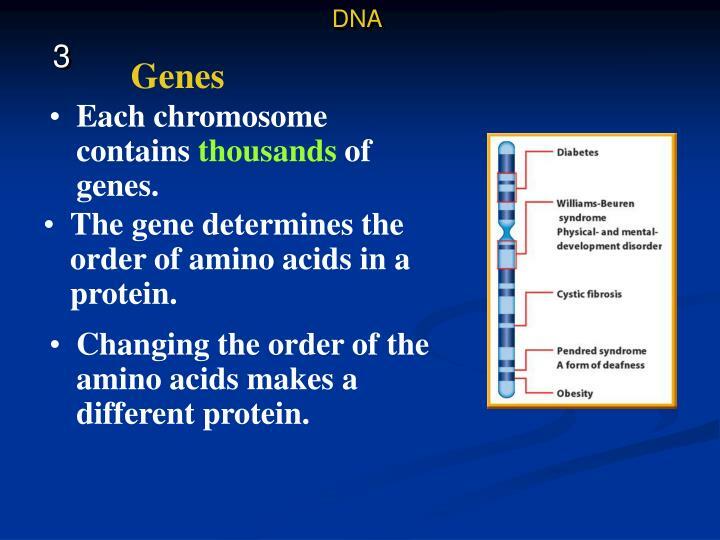 The gene determines the order of amino acids in a protein. Changing the order of the amino acids makes a different protein. 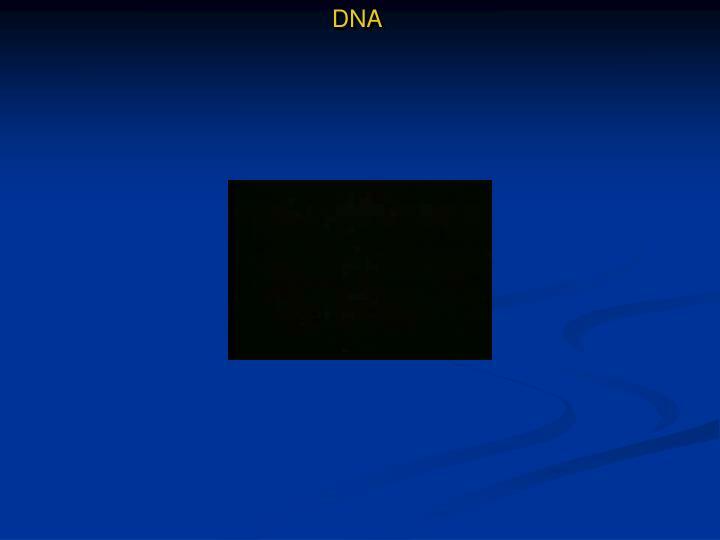 DNA -. 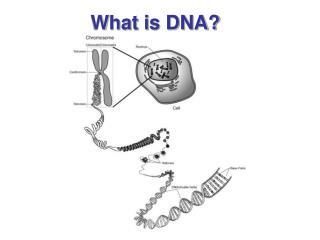 what is dna?. 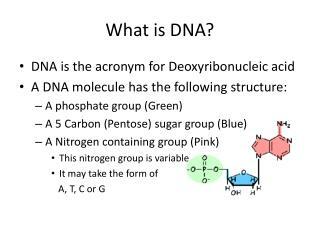 dna stands for deoxyribonucleic acid discovered by 2 scientists watson &amp; crick dna stores all of your genetic information think! 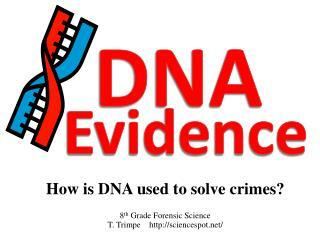 – how many dna molecules does a human body cell have?. 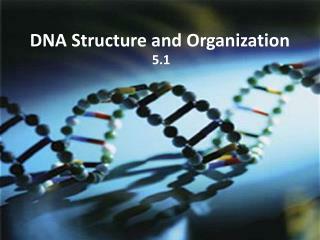 46. structure of dna. 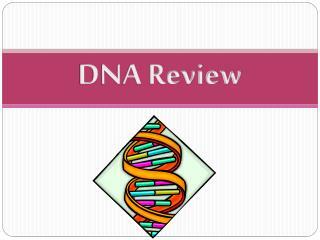 DNA Review -. 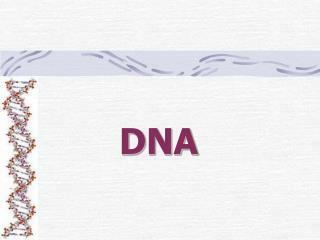 what does dna stand for?. 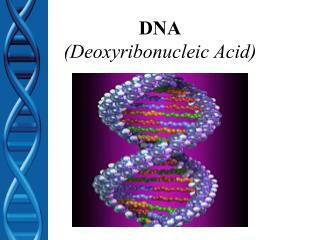 deoxyribonucleic acid. 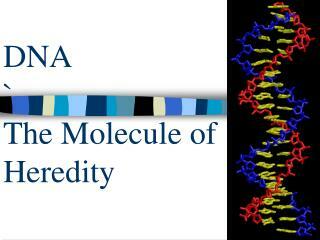 what is located at the bottom of a trna molecule?. anti- codon sequence. 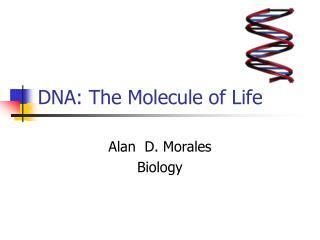 where in the cell is dna found?. nucleus. scientifically, describe the shape of the dna molecule.